Bum bags have been and always will be one of the best and most lightweight ways to transport small items comfortably and safely including mobile phones, small purses, keys, notepads, and so on. It is precisely for this reason that they remain one of the most customisable items requested by the companies or businesses that come to us. 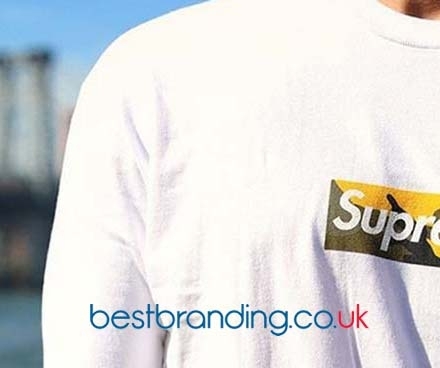 At BestBranding, we offer a variety of products, since we want every company to offer its clients what best suits the needs, budget, and preferences of each company. Our bum bags are useful, practical, versatile, and will never go out of fashion. The catalogue of products that we offer at BestBranding is very broad and it includes our section of promotional bum bags. We have an extensive assortment of bum bags that can be customised with the name or logo of your company to give yourpotential customers, loyal customers, company workers, or even suppliersas gifts. We have sporty bum bags, bum bags with pockets, bum bags with designs or quilting. 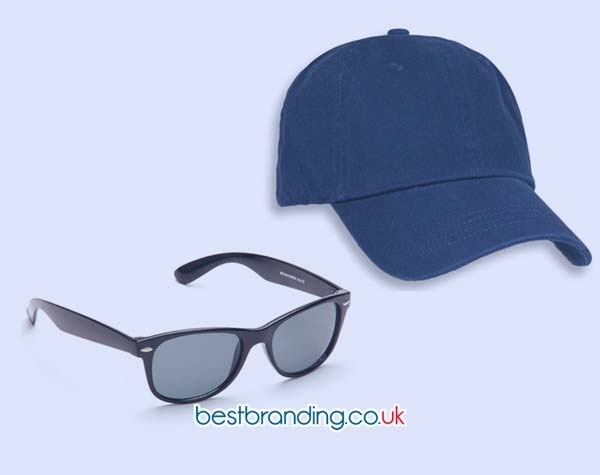 In short, we offer a good variety of possibilities to choose from, all of them easily customisable with your company’s logo. We have several different colours to choose from, in addition to different prices and materials (PVC, nylon, and polyester). Each and every one of the bum bags in our online store has been carefully manufactured and carefully selected to offer you the best. At BestBranding, we care about the companies that come to us. It is precisely for this reason that we only offer quality. We offer products that more than cover the expectations of our customers. 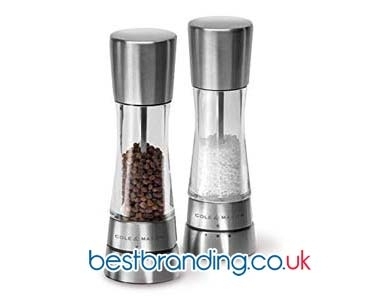 Each line, each product, could be engraved with the logo of your business in a easy and effective way. This is not only thanks to our professionals but the quality of the manufacturing materials that also influence the good results of each print that is carried out. At BestBranding, we have always been concerned about our customers. It is our clear commitment to provide the different companies that come to us with products that are satisfactory that do not disappoint our customers or the customers of the companies that trust us. Why Buy Our Bum bags? OurBestBranding customised bum bags are a great solution for those companies or businesses before a fair, a promotion, a marketing campaign, or similar that are looking to giving their customers or suppliers a present with their company's logo. In this way, your customers and suppliers will always have you in mind and will remember your business in a positive way. Give your customers a gift that allows them to remember your business each time they use it. At BestBranding, we do not only have an interesting assortment of products to choose from, but we also have many other products that can be adjusted or adapted to your specific needs. Do not hesitate to take a look at our online store. You will definitely find what you need!